Can I preview the answers and their earned points for correct answers at the "thank you page" ? 1. Can I preview the answers and their earned points for correct answers at the "thank you page" ? Yes, it is possible to show the answers and results in the Thank You page. 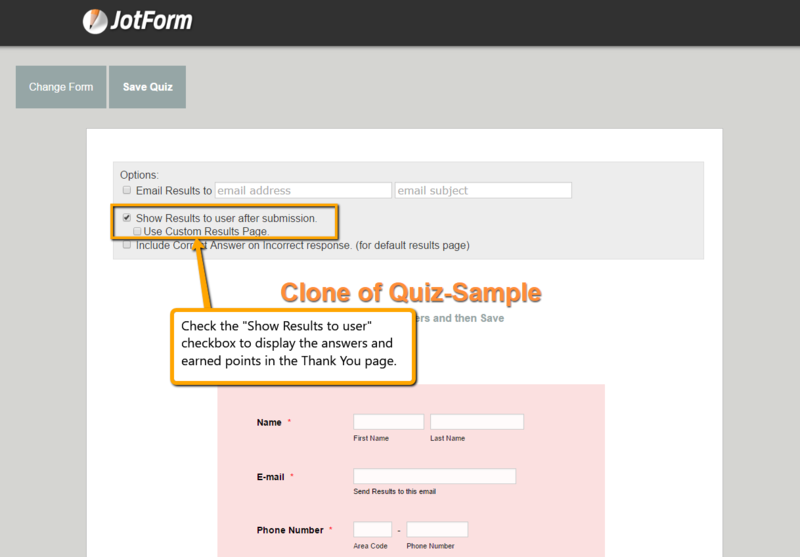 But first, you will need to turn your form into a quiz form using our Quiz Form app. 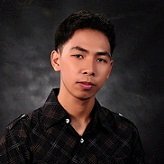 Please follow this link to use the app: http://quizform.jotform.io/. 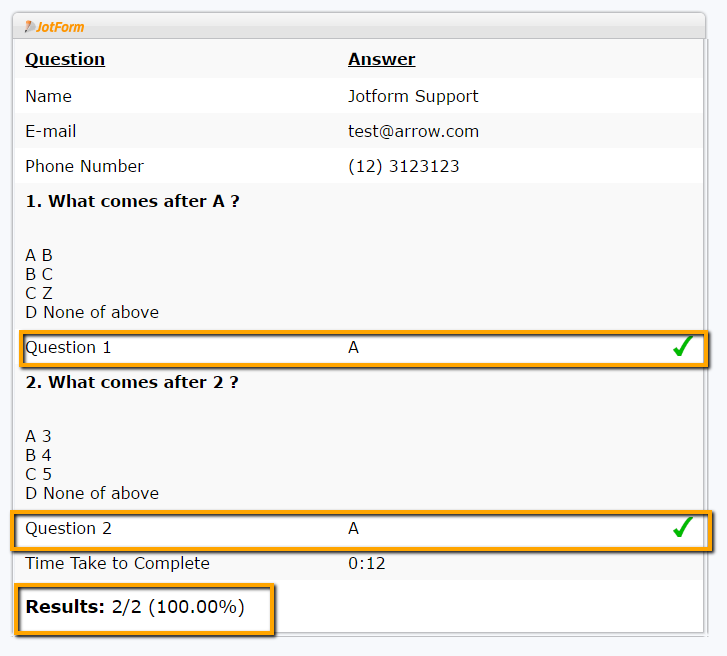 Select your quiz form and you will be able to setup the correct answers and save the quiz. Now to show the results on the Thank you page, you simply need to check the "Show Results to user" checkbox as seen in the screenshot below and save your quiz.